Cuttack: Reliving the memory of Niali mystery animal attack a year ago, at least 17 sheep were found dead under suspicious circumstances in Gopalsahi village under Naraj panchayat in the district this morning. The incident came to for this morning after one Bairagi Das conducted an inspection of his cattle shed and came across the carcasses. Deep injuries were found on the neck and ear parts of the sheep pointing at the predator attack. 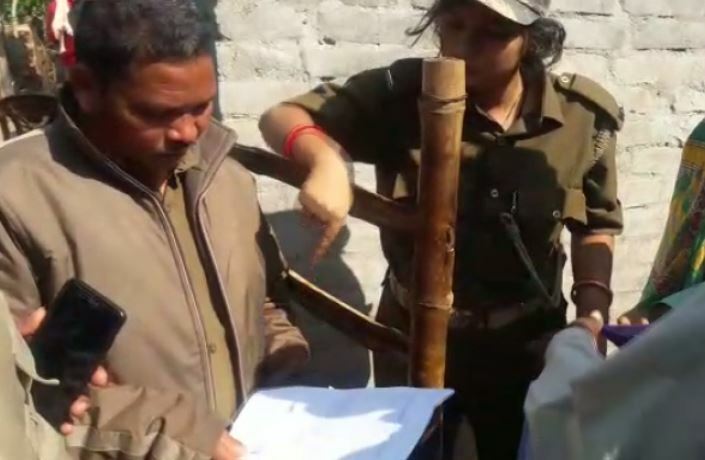 Forest officials rushed to the spot after intimation later in the day and conducted the preliminary investigation which pointed at the possibility of wild animal attack. “This is the first occasion that sheep have been killed in wild animal attack in Gopalsahi village. 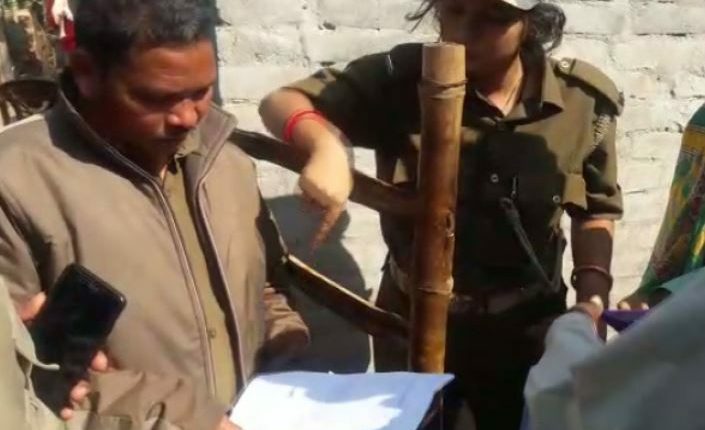 As far as mystery animal attack is concerned, it would come to fore only after the completion of the investigation,” said Pramod Kumar Rout, Forester, Bhagipur Section. “The affected family will get Rs 2,000 compensation for each dead sheep, whereas the amount has been fixed at Rs 750 for each lamb,” he added. Meanwhile, the forest department has advised the locals in the village to remain alert at night and has also announced to launch night patrolling to keep the predator at bay. Notably, around 250 sheep were killed by unknown animal in Niali area of Cuttack district till July 2017 unleashing a fear among locals. Despite continuous efforts of the administration the predator remained at large.